Back packs are zipped, pencils are sharpened, and the perfect first day outfit has been chosen. You know what that means—kids are heading back to school! We’re kicking off back to school season with our annual Back to School Supply Drive! With your help, we can provide for students in need. 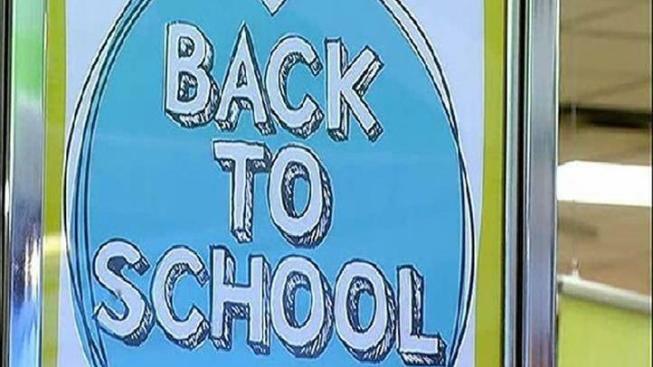 On Wednesday, August 17 you can drop off school supplies from 4:30-7 am on the NBC 5 Plaza. All supplies will be donated to Aspire, buildOn, Lawrence Hall Youth Services and the Puerto Rican Arts Alliance.